1980.00 EUR max. 4 Pers. Spectacular alpine flight with landing on a glacier and aperitif. 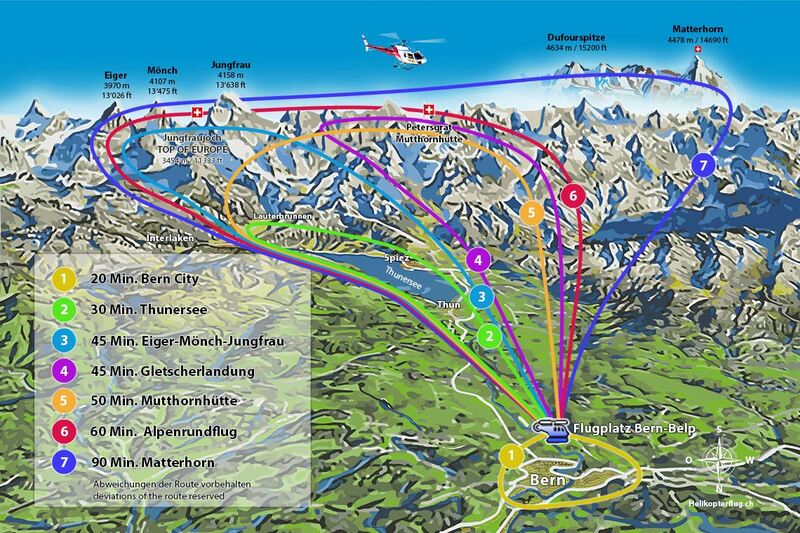 We start from Bern-Belp airport to the Thunersee, continuing the flight direction Kiental, between the Blüemlisalp and the Gspaltenhorn to the Petersgrat. In the midst of the glacial gaps, we serve a delicious aperitif with amuses-bouches and prosecco or white wine, with a magnificent view of Mont Blanc and Monte Rosa. 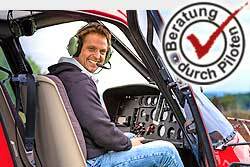 On the return flight you fly through the Gasterntal towards Niesen and Stockhorn back to the airport Bern-Belp. Important: You are at the landing in the high alpine terrain. Corresponding warm clothing and mountain or hiking boots are essential. The route depends on the weather and, of course, the flight safety. Exclusive flights - route and dates according to your own choice.